The time travellers learn more about the base's crew and the planet's only species. But which is deadlier? 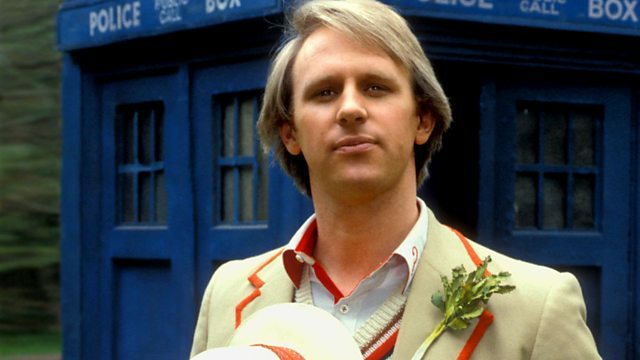 Fifth Doctor adventure stars Peter Davison and Sarah Sutton.